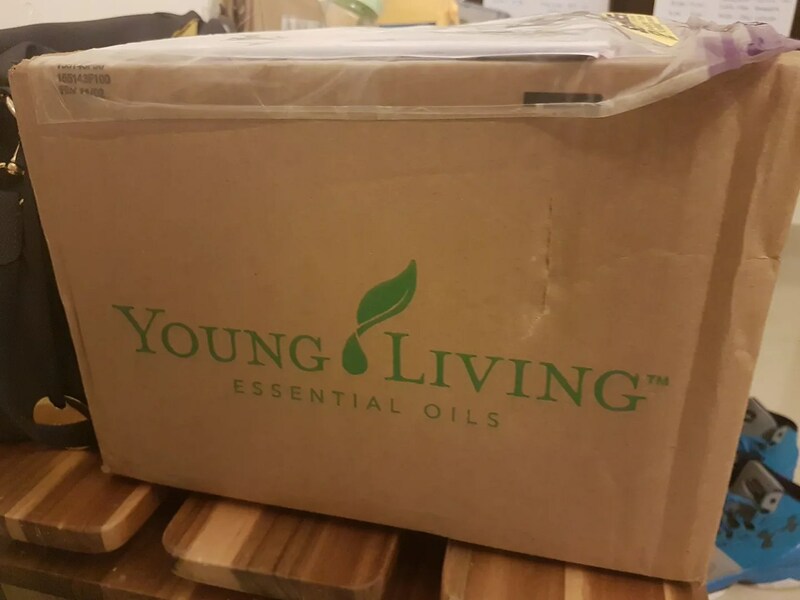 Importing Young Living EO | Hello Saigon! I’ve been reading up on the benefits of essential oils for about a year already and have been checking out local oils in the Vietnam market (read: malls). 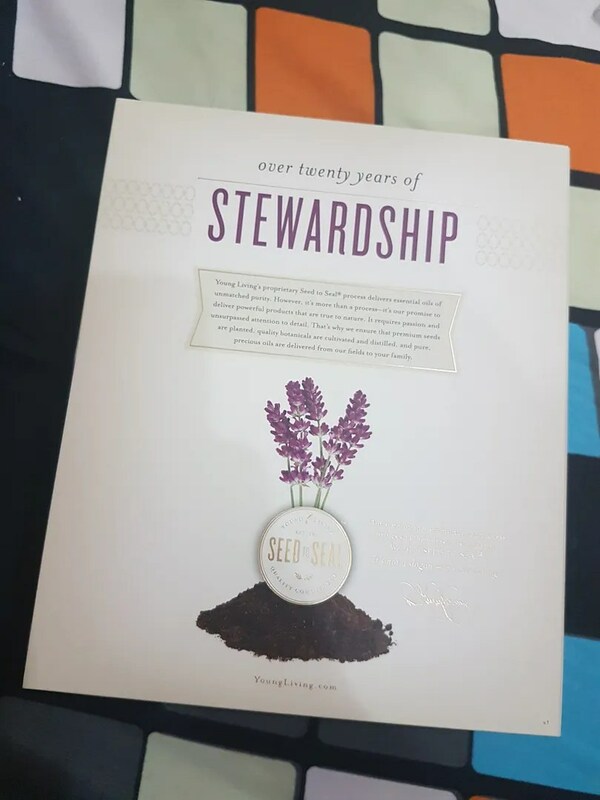 A few of my friends back in the PH and US have been raving about Young Living Essential Oils so I also decided to check that out. 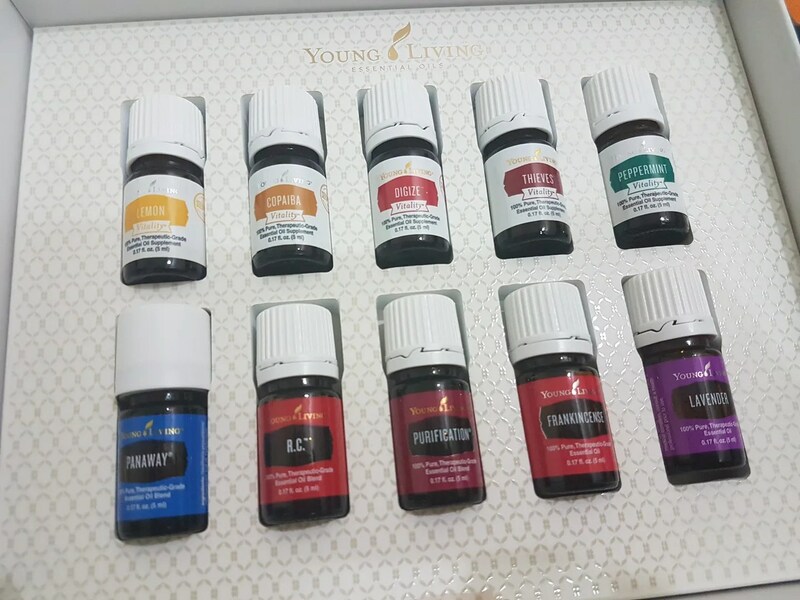 I didn’t want to waste money on something I didn’t understand so it took a while before I committed to purchasing oils from YL. I was also concerned about prohibited oils but didn’t see any literature on that. So by the end of the month of March, I placed my order. I was informed via email that FedEx has successfully delivered the product to Vietnam, a mere 3 days after placing my order. I was quite impressed but customs took it’s sweet time to release my purchase. Good thing though that I was able to get a hold of FedEx Vietnam and we were able to sort things out. It took 24 days before this box reached my home. A friend also purchased this at the same time I did so we were both worried that our orders would not be delivered. Big thanks to FedEx really for their customer service. My friend in that 24 days had to move apartments so we were concerned it wouldn’t reach her new place. But, all’s well that ends well. I learned from friends in Manila that DHL usually does the shipping for YL. I was wondering why it’s different here in Vietnam. But oh well, I just hope my next purchases wouldn’t go through too much scrutiny next time. Time to diffuse some oils. 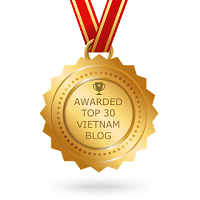 This entry was posted in Exploring Saigon, Uncategorized and tagged essential oils, FedEx, Ho Chi Minh City, Saigon, Vietnam, Young Living Essential Oils. Bookmark the permalink. Hi, did Cusrom charged any import duty for the product delivered? Thanks. Hi Vivan. Yes. They charged me around 500,000VND. According to friends in other countries, that cost is way cheaper than theirs. Thanks for the reply. 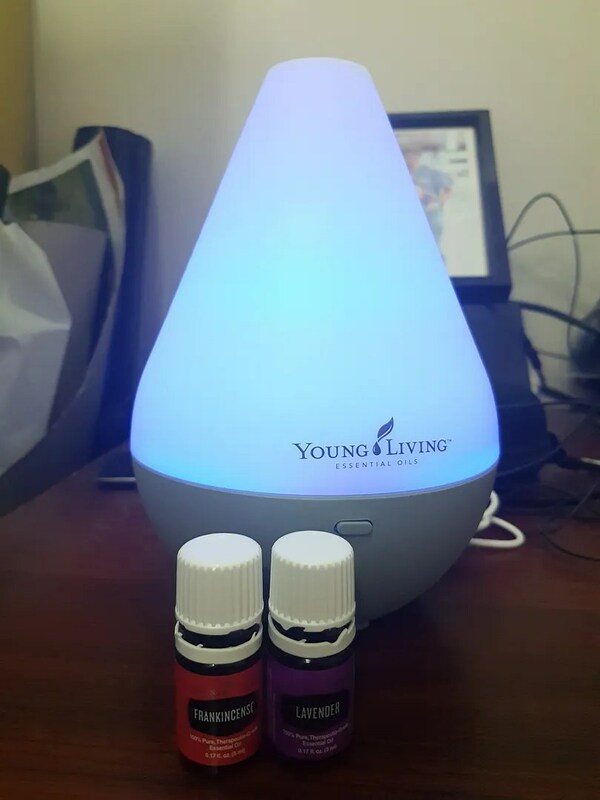 I am using the YL products and diffuser as well, Got it from a friend who flew in here. By the way, in case you are keen to “maximize” using the oil, there’s a DIY workshop in D2, Mandala Wellness on 3/6, making stuff with YL oil. By the way, I follow your blog and practically tried out all the restaurants you mentioned. In fact, I followed your itinerary for my holiday in Dalat, Thanks and keep up the writing. Thanks, Vivian! Will be sure to check out the DIY event. Hi. You can try at Casa Manila at the food court of Parkson along Dong Khoi St.
Pingback: Exploring EOs | Hello Saigon! Hello! Would you know of any stores in District 1 selling essential oils and diffusers? 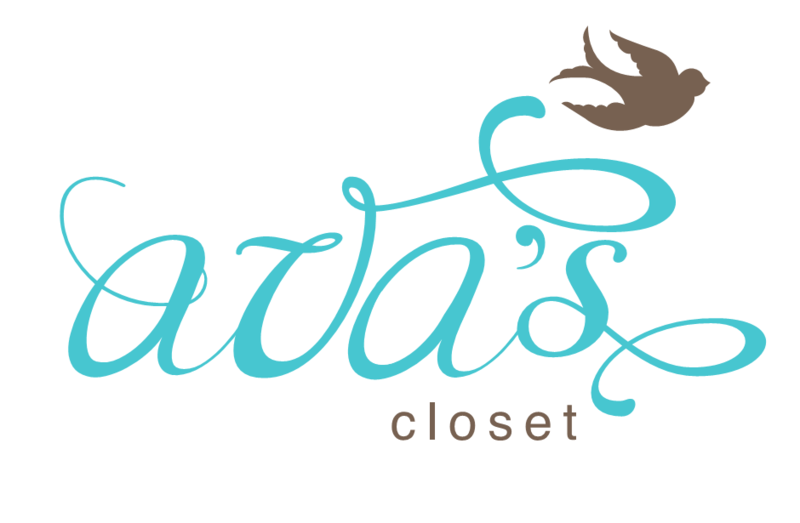 Hope you can share, thanks! Hi are you still using their products? Hi Doreen. Yes, I am still using Young Living products.